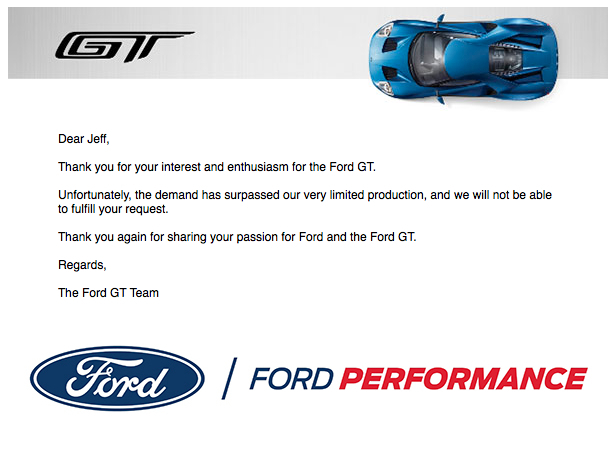 If you were one of the thousands to apply for the purchase of a new Ford GT, it’s time to cross your fingers and check your emails. 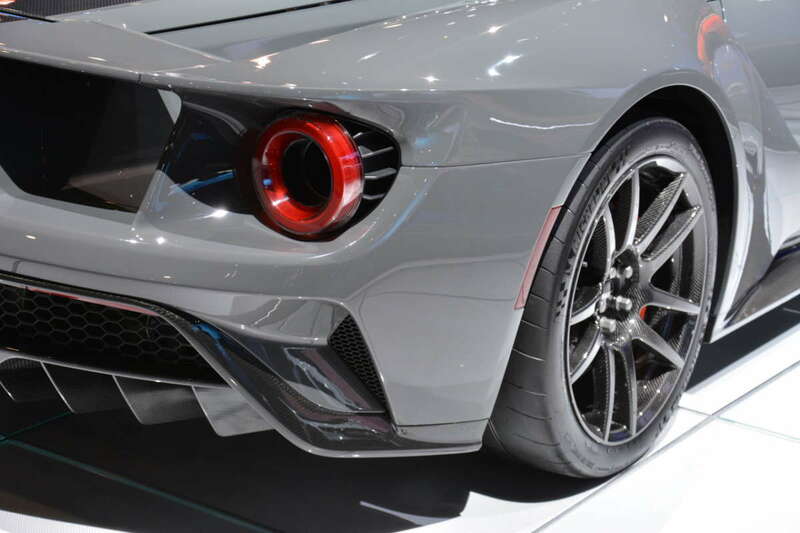 We weren’t shocked to see our application return with a negative result (again), but 350 lucky applicants will have received better news this afternoon. 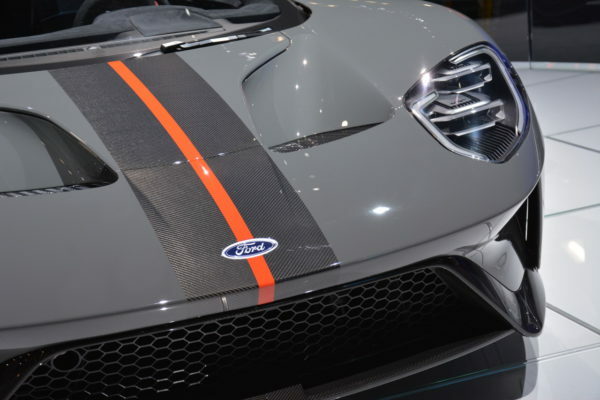 When Ford unveiled its new GT super car in 2016 to honor the 50th anniversary of the original GT’s Le Man victory, they knew demand would exceed planned supply. 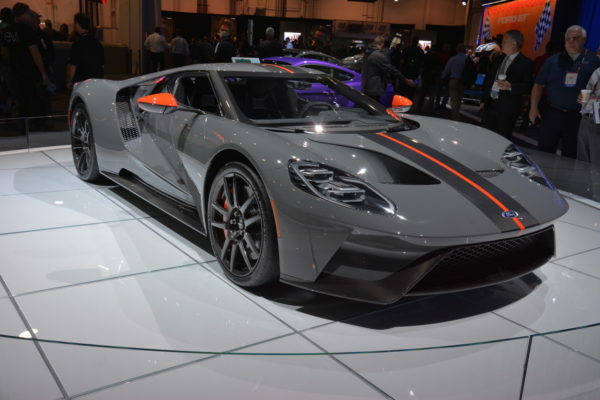 Even at some $500,000, the EcoBoost V6-powered GT had roughly 6,500 applicants gunning for one of just 1,000 planned production units. 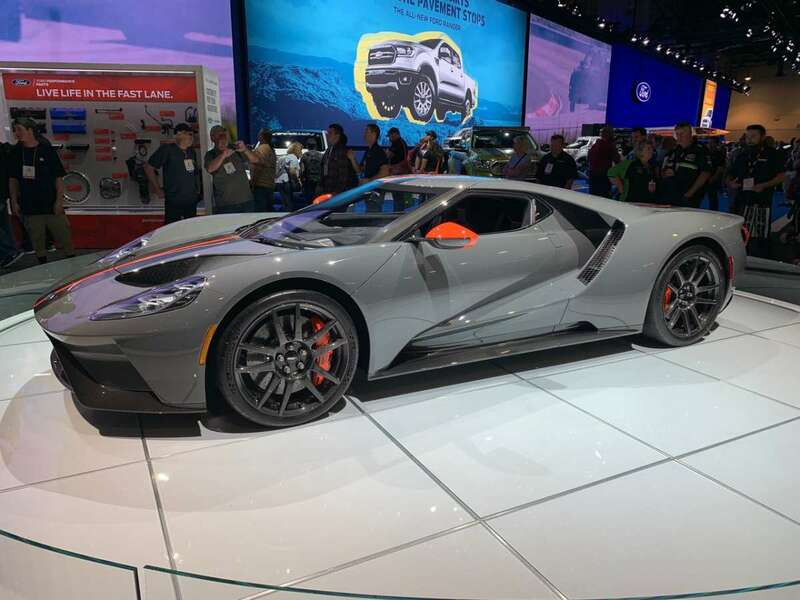 These initial cars were allocated to Ford’s best-qualified customers, individuals they saw as brand activists and promoters. 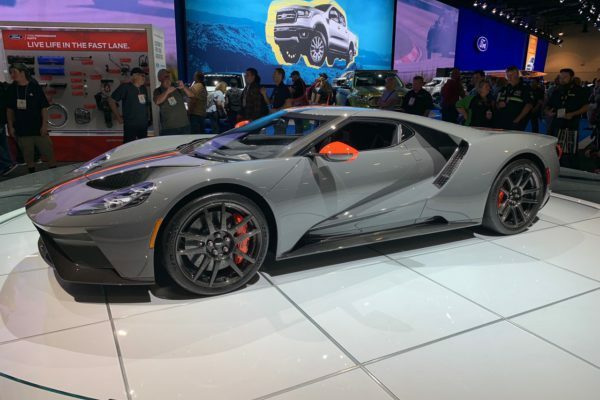 Even Ford must have been a bit surprised at the demand for the new GT, as late last year, the automaker announced an additional 350 production slots would be made available, bringing final production up to 1,350 units.